Congratulations!! 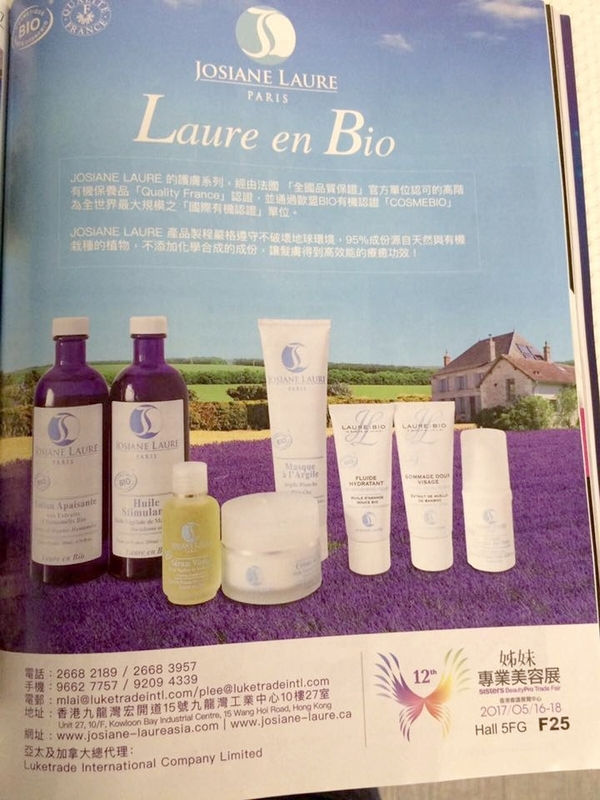 Our Josiane Laure advertisement has already published in the "Sisters BeautyPro" magazine recently. And we are also joining the 12th Sisters BeautyPro Trade Fair in the coming 16-18th,May.